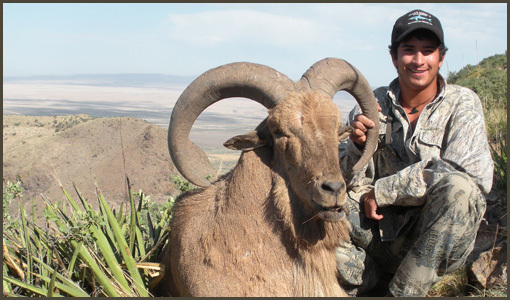 For our Texas-based hunts, hunters may arrive at Midland International Airport (MAF) or at El Paso Airport (ELP). They can then rent a car and the drive to most of our accommodations is 170 miles from Midland, and 190 miles from El Paso. Upon arrival, our hunts are all inclusive and all transportation to, upon, and around the hunting area are provided by McBride Hunting Services.